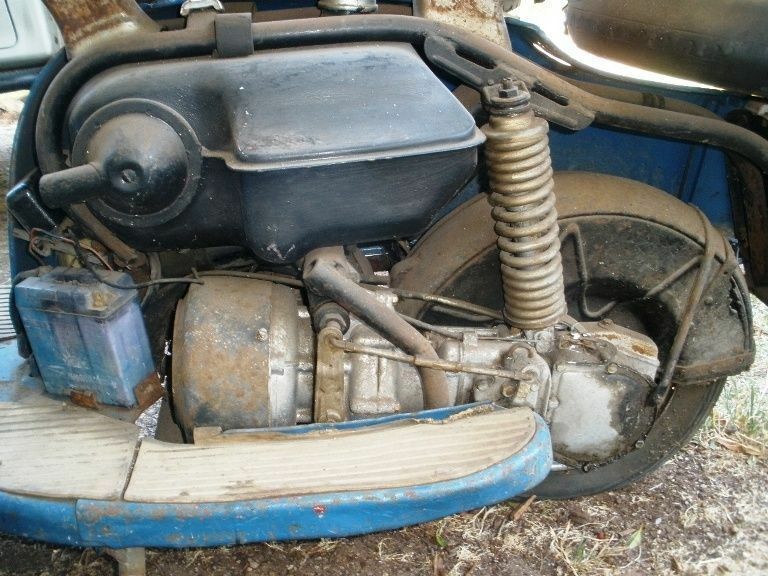 Came across this pukka 1958 NSU Prima 150D on Gumtree. At A$3000… it’s a deal, it’s a steal, it’s sale of the flipping’ century… as ever, just flagging it up not recommending, buyer beware and all that yada yada yada. It’s in Adelaide, South Australia. Here’s the Gumtree Link. 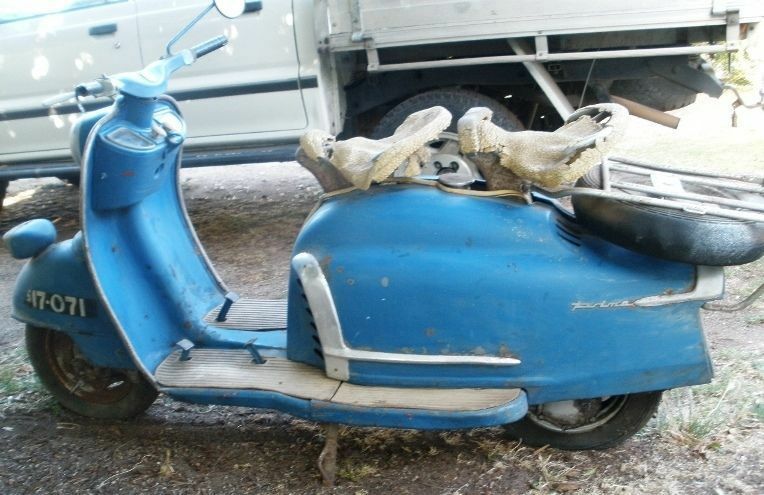 I’ll get back to posting about real Lambretta’s soon, promise! I don’t know what to make of this video. Partly because it’s in German. And I don’t speak German. But, it’s quite basic German, (even I could understand the basic story) which initially had me thinking it’s a language learning film. Anyway, there’s some nice period footage featuring a NSU Lambretta Prima (their licensed version of the LD), a road trip from Germany through the Dolomites, ending in Venice. So that’s good enough for me. About 21 minutes in there’s a ‘technical section’ with nice cutaways of how the engine works (I for one didn’t know German cranks were ‘bear powered’!). At 23 minutes there’s a folky type Lambretta song in German, which is nice. Then the video shows the various attractive shades of beige and brown you could order your Prima in. 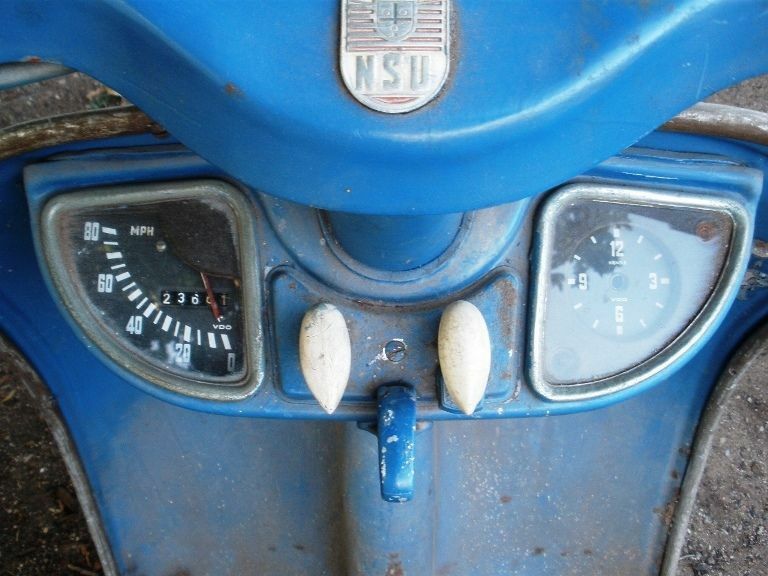 At 24 minutes were out of Lambretta territory, and into the rest of the NSU range; which runs so smoothly Hans can ride without Hands. This continues to about 26 minutes, when, weirdly, the video starts to repeat the first part, with half the screen covered in a red gel. I’m not sure if this is the original footage, that has been cleverly restored to full colour, or there’s another reason I can’t think of, but I’d skip that bit :).